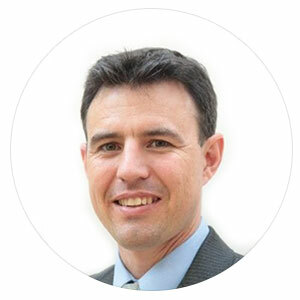 Dr. Adam Easton is the founder and CEO of SimCentric Technologies. Adam is a Rhodes Scholar, has a Doctorate in Robotics and Artificial Intelligence from the University of Oxford, and a University Medal and 1st Class Honours from the University of New South Wales. Adam is a former Captain in the Royal Australian Corps of Signals. During his time in the Australian Army he was awarded the Chief of Defence Force Award recognising outstanding academic merit. Adam’s passion is to establish SimCentric Technologies at the forefront of thought leadership in Artificial Intelligence and Machine Learning, with a specific focus on the enhancement of safe, realistic and accredited individual and collective military training. Dr Romesh Ranawana is co-founder and CTO of SimCentric Technologies. 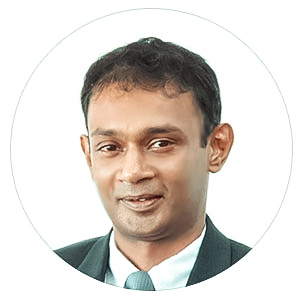 Romesh is a Clarendon Scholar with a Doctorate in Artificial Intelligence, and a 1st Class Degree in Computer Science from the University of Peradeniya. Romesh is also a member of the Board of Management of the University of Colombo School of Computing. With over twenty peer-reviewed international publications on Artificial Intelligence and Machine Learning, Romesh leads SimCentric’s future R&D development team. 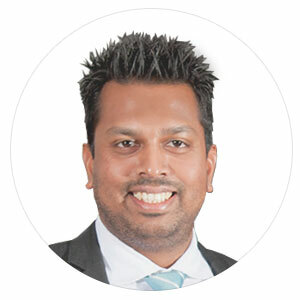 With a primary focus on emerging capability applications of Artificial Intelligence and Machine Learning in military training, Romesh represents the deep investment SimCentric is undertaking in groundbreaking and disruptive technologies of the future. 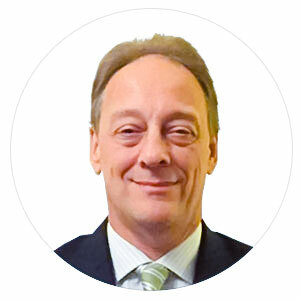 Mr Simon Leng is responsible for overall sales at SimCentric and joined the company in 2015 bringing over 30 years sales experience in the modelling, simulation, gaming and other high technology industries. Simon has held similar positions in various simulation and modelling companies, with his three decades of experience including starting up and managing regional offices, managing multi-national sales teams, establishing and managing reseller networks, and securing contracts from organisations of all sizes. Throughout his career, Simon has been directly involved in securing and managing the delivery of long-term projects, ensuring customer requirements are captured, understood by the wider delivery team and ultimately delivered with satisfaction. Simon strongly believes in building long term relationships and elevating these beyond traditional customer/supplier roles and towards that of a ‘trusted advisor’, helping to ensure customers’ expectations are met by SimCentric and allowing them to plan their projects with confidence. Major Gareth Collier (retired) served in the Australian Army for 19 Years in Infantry and Special Forces. In addition to numerous command appointments and operational deployments, Gareth was the ADF Special Operations Simulation Manager, Head of Capability Development for Commandos and Head of Special Operations Command Training Development with a remit over all Special Forces individual training courses. Gareth believes passionately that effective military simulation must start with an understanding of how the military generates capability through individual and collective training continuums and proficiency progression. Only by understanding this can we deliver simulation systems of relevance that value add to military training, and enable a safe and compatible training environment at every step of the process. 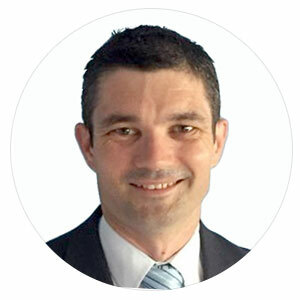 Gareth holds a Bachelor of Arts with Honours, a Masters of Business Program Management, and a Masters of Capability Technology from the University of New South Wales. Mr Haridhu Abeygoonaratne is a founding member of SimCentric Technologies. He currently serves as the General Manager and Chief Operating Officer of SimCentric, overseeing Development & Quality Assurance, Project/Release Management and the general administration operations of the company. He has been in the software development front for nearly a decade, starting his career at Duo Software as a Project Manager. He holds a Bachelor of Computer science and Software Development from Deakin University, Melbourne, Australia and is a Qualified Project Management Professional. He also serves as a Member of the Advisory Committee on ICT and BPM of the Export Development Board of Sri Lanka and serves on the Board of Directors of Sri Lanka Association of Software and Service Companies (SLASSCOM) for the year 2018/19. He served as a member of the General Council of SLASSCOM in the year 2016/17 and 2017/18. 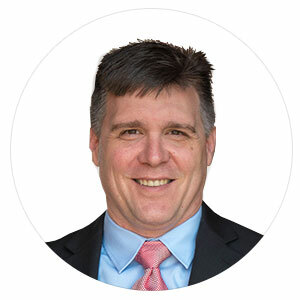 Master Sergeant (US Army retired) Lee Power joined SimCentric from Booz Allen Hamilton in February 2017 as the head of SimCentric’s North America operations. Serving as a Joint Fires Observer in the US Army with distinction over a 20-year career, Lee’s service included operational deployments to Iraq and Afghanistan, Detachment Senior Noncommissioned Officer in Charge for the Battlefield Coordination Center within the Combined Air Space Operations Center in Korea, and Senior Noncommissioned Officer in charge of the Joint and Combined Integration Directorate at the US Fires Center of Excellence in Fort Sill, OK.
For the past decade, Lee has employed simulation within contemporary and diverse military training environments supporting Joint Fires proficiencies and across the wider US Army Games for Training (GFT) program. From 2014 – 2017 Lee was the Project Lead for Booz Allen Hamilton’s XVIII Airborne Corps JFO program, delivering comprehensive simulation-based training across the Corps’ locations. Lee holds a Master of Science in Cybersecurity from Excelsior College.